At Fat Lips we have Siargao's largest selection of rental surfboards with over 100 boards to choose from. From twin fins, to shortboards, fishes, fun boards, and longboards you're sure to find a board at Fat Lips that fits just right. We also have several body boards and fins of different sizes available for rent in the shop. Just drop in the shop, choose your board and take it away (you won't pay anything until you return the board). 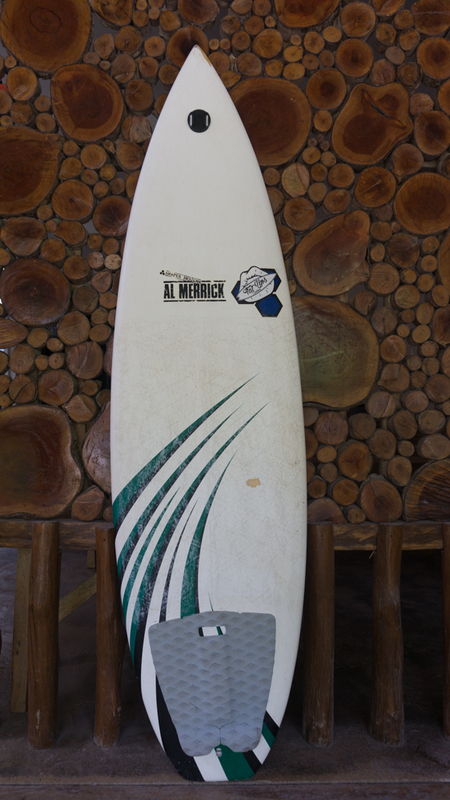 Then come back to change or swap your board as often as you like, consider our boardroom as your own personal quiver. Then, if you're not going to surf for a day or two you can return the board and we'll put your rental on hold so you won't pay for the days you didn't use it. Finally, when you return the board simply pay for the number of days you had the board based on our rental rates (below). Fair and hassle-free board rentals with Siargao's largest selection and cheapest prices, ya we did that. **body boards less 50php per day.